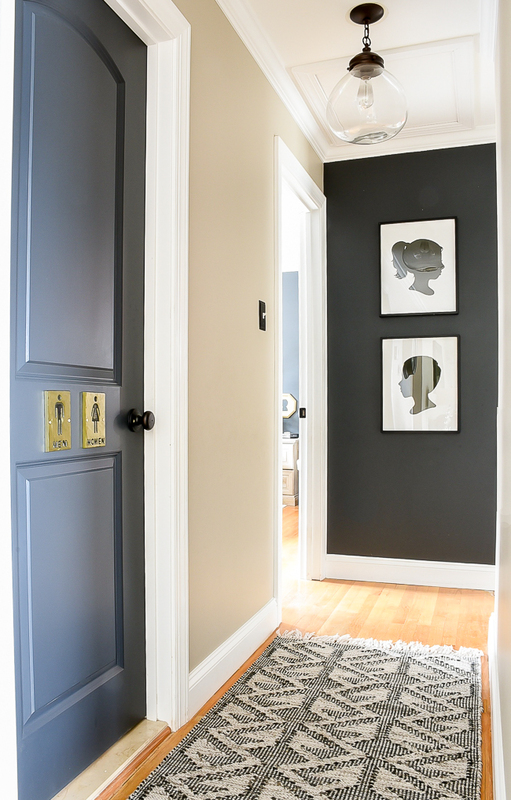 A small narrow hallway gets a sleek modern makeover with lots of contrast and texture. Hey hey, happy Friday! Earlier this week I shared an update to our living room and today I have a little hallway makeover to share. This little space has seen quite a few transformations throughout the years, including a floor to ceiling gallery wall, the addition of a new light and a dark painted accent wall. 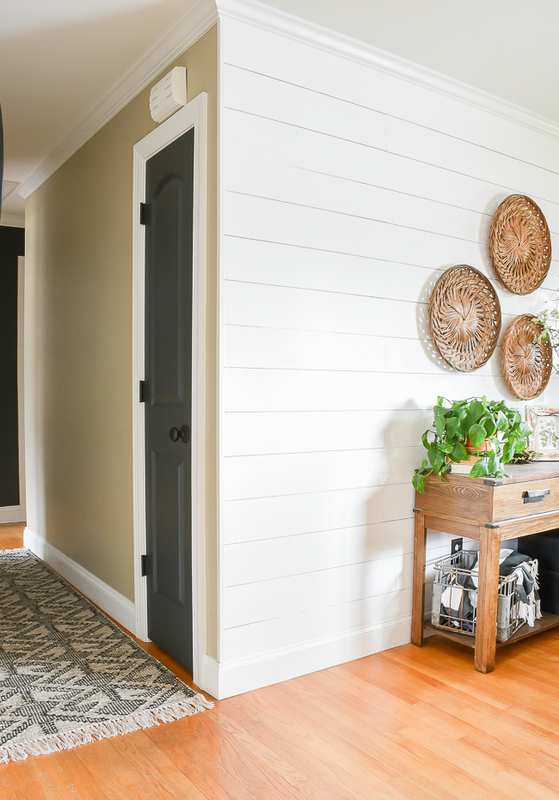 Our hallway is a small narrow space, but that doesn't mean it has to lack style. So, with a little paint, unique accessories and beautiful personalized art I gave our little narrow hallway another makeover, full of contrast and texture. It now looks and feels much more like us and I just love looking down the hall and seeing the beautiful custom silhouettes of my kids. A small space doesn't have to be a boring space. 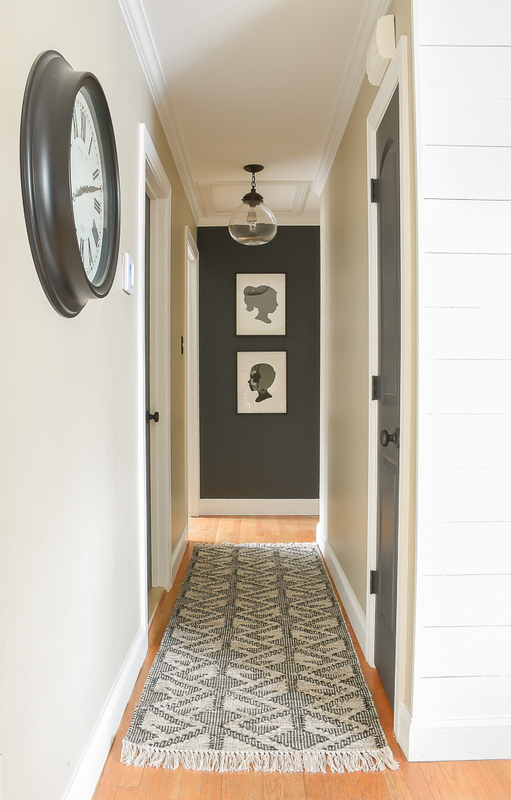 A hallway is a great place to add fun wallpaper, an accent wall or your favorite artwork or gallery wall. For years, we had a gallery wall at the end of our hallway, but I was ready for a change and something a bit simpler. 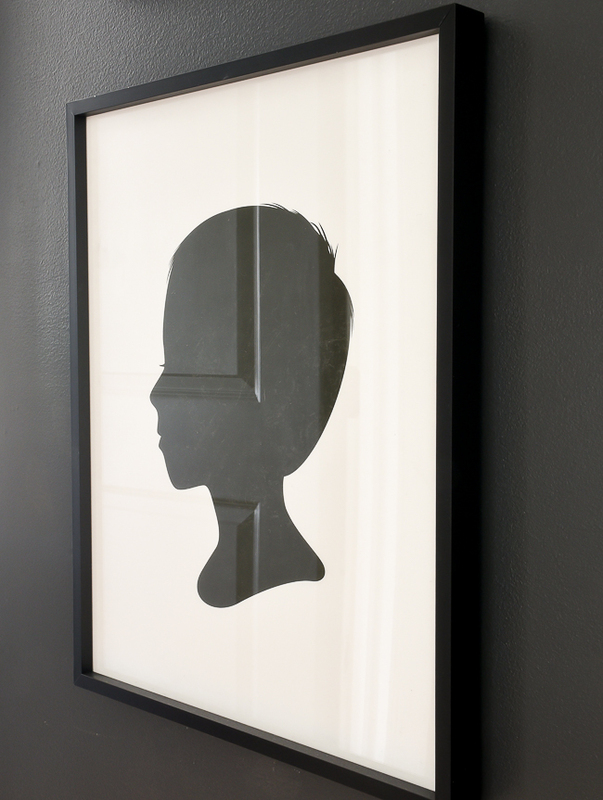 I've always been a fan of silhouettes (I have them in our bedroom), so it's probably no surprise that I replaced the busy gallery wall with two large custom silhouettes from minted. I love walking down the hallway and seeing the gorgeous art of my kids. I chose to have them made in classic black and white with a sleek black metal frame, but there are so many options to choose from. 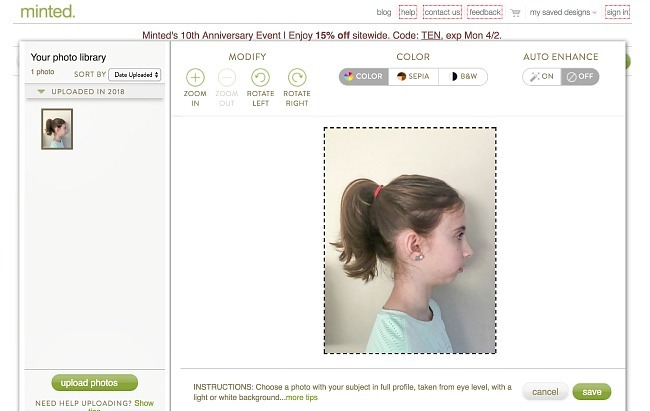 Simply take a picture of your kids, upload them to Minted and a designer will turn them into a custom silhouette. They're the perfect focal piece and a nice contrast to the Iron Ore painted wall. 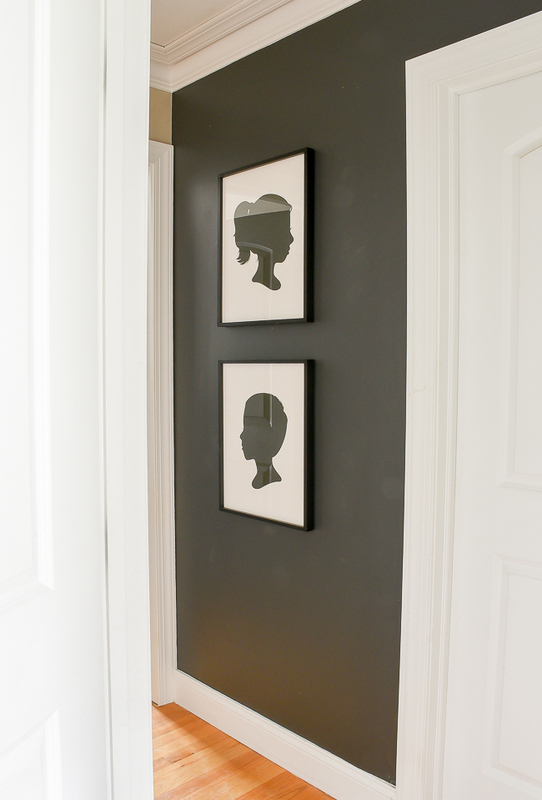 Replacing the busy gallery wall with custom silhouettes allowed me to go a bit more bold with the runner for the hallway. 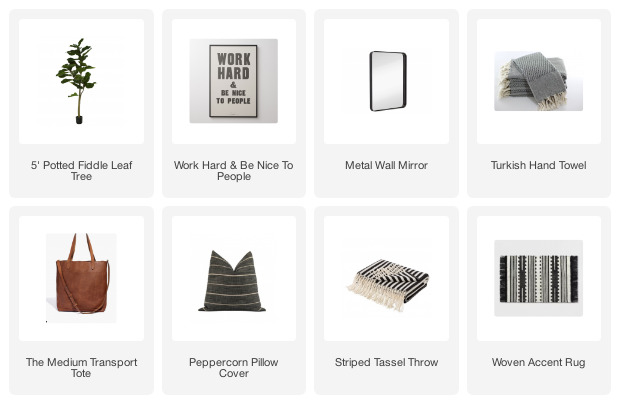 I tend to use pillows and baskets to add texture in our home, but since neither were options for our hallway, the addition of the geometric rug was a great alternative. An added bonus is that it also hides dirt and pet hair, which we have a lot of in this house. 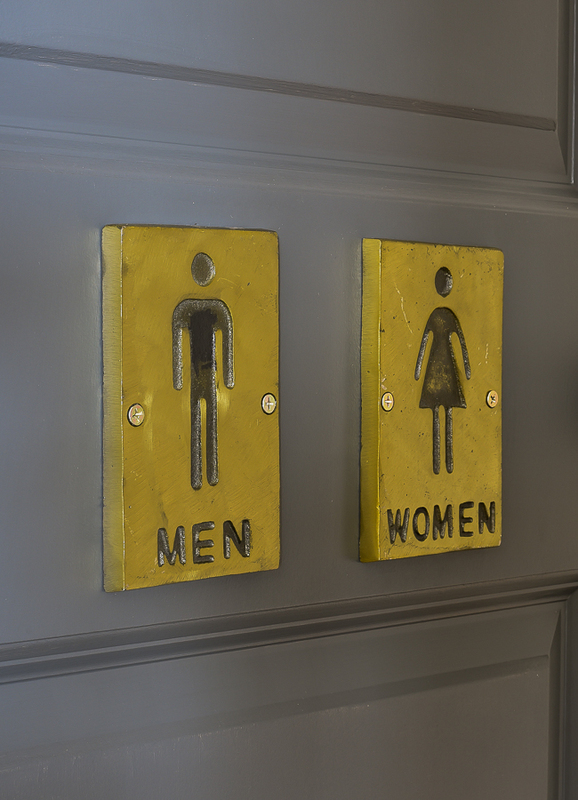 I kind of have a thing for unique restroom signs (I now have them on all three bathroom doors) so I couldn't resist adding these cute little brass men and women signs. You know, just in case you didn't know where the bathroom was in our little house. 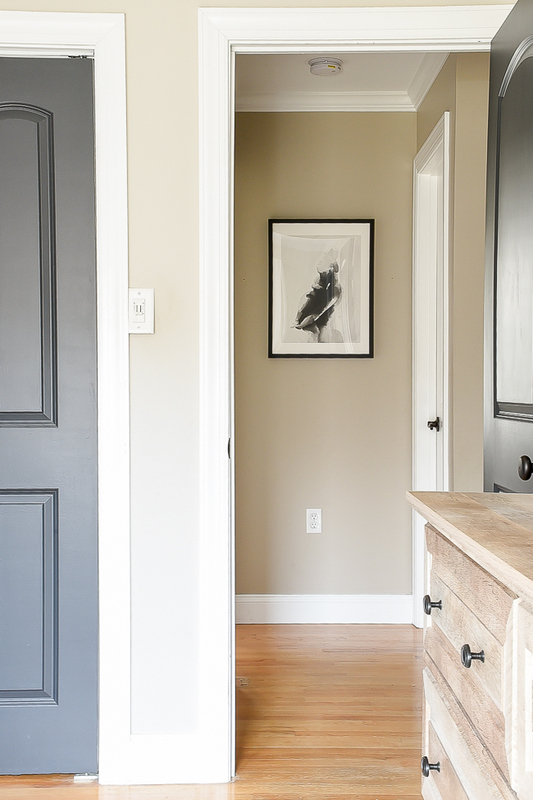 Paint is one of my favorite quick and easy ways to inexpensively update a space. I previously painted the back wall of our hallway Sherwin-Williams Iron ore and decided to continue the same color on the doors. You know I love contrast and it sure does add a lot to this small narrow space. I didn't paint the doors to the kid's bedrooms yet because I'm afraid it's going to be way too dark in their little hallway nook. I'm sure I will eventually paint them, but for now, I simply hung another new piece of art, Mother Embrace. It has so much special meaning and couldn't be more fitting for in between the kids rooms. I originally planned to hang it in our bedroom, but I love seeing it as I walk out of my room or into the kid's bedrooms. It reminds me so much of when they were little and I would carry them into their rooms or rock them to sleep. Ahh, where has the time gone? We also updated our smoke/carbon Dioxide detectors to ones that have a 10-year sealed battery. 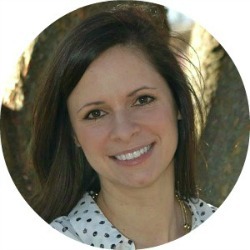 It was an inexpensive update that gave me piece of mind. 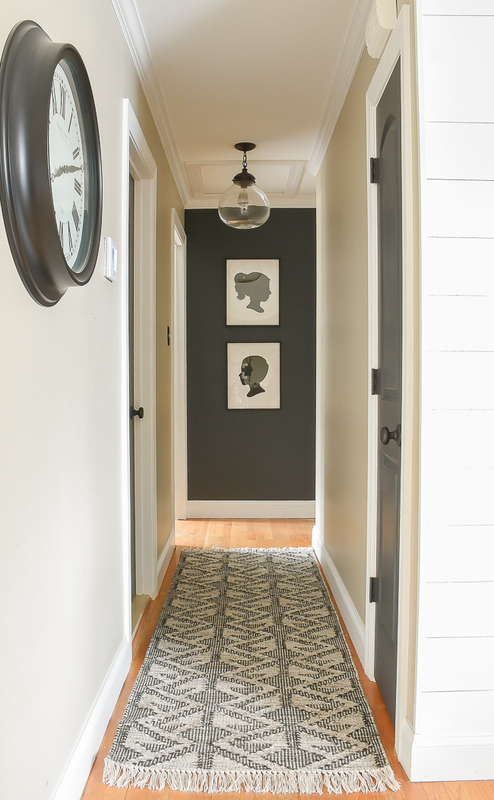 Here's a little before and after to show just how much you can do in a small narrow hallway. 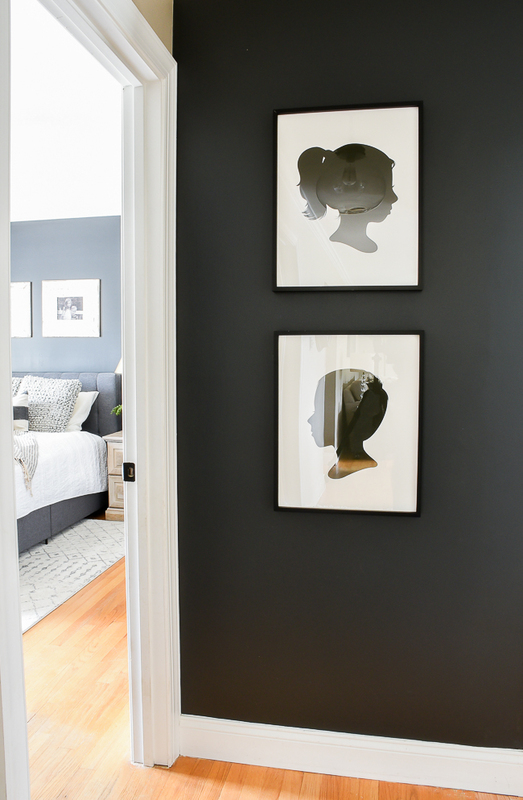 Add a gallery wall or keep it simple, either way, you can pack a lot of style in a small narrow space. Which look is your favorite? As much as I enjoyed the gallery wall, I really love the sleek modern feel of the silhouettes and the added texture of the new geometric rug. Brass bathroom signs: Local friends can get them at Sweet Clover starting May 11th. Actually, both hallways are nice. The updated one looks less cluttered, which is nice. love the new artwork and love the new look of the hallway! 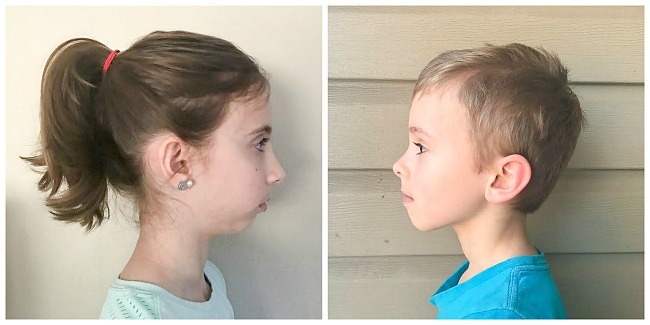 Wow, I thought the before was lovely, but after seeing the after, all I can say is, stunning! I have a long narrow hallway, so you gave me some good ideas on how to make it more interesting! Thanks!